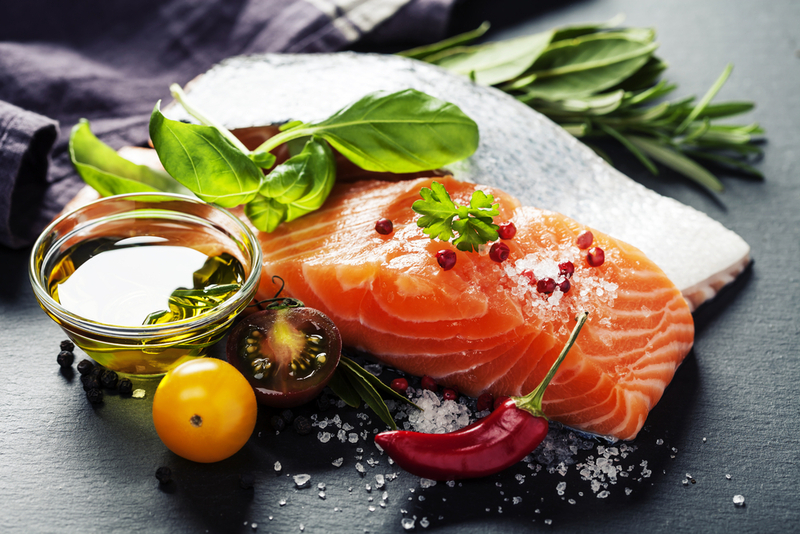 We are Maryland Seafood Distributors serving the greater Baltimore, Maryland area, including Ocean City as well as Washington DC restaurants and food service establishments. Accordingly, chefs throughout the area know they can count on Mister Fish to deliver a complete line of quality fresh and frozen seafood. We travel around the world to meet with our suppliers so we can guarantee we deliver you quality wholesale seafood year round. Our fresh crab meat can’t be beat. We have Maryland crab meat as well as Louisiana, North Carolina, Texas, Mexican and Venezuelan crab meat. Accordingly, we have great deals on pasteurized canned crabmeat as well. We also have delectable oysters of all kinds. Choptank Sweet, Blue Point, Delaware Bays, Selects, breaded. Top Neck, Mid Neck, Littleneck, as well as, clam strips. We’ve got what you need. Fresh mussels include Big Ones, PEI, Green Lip, Dutch Style, IQF (frozen). Everyone loves salmon. 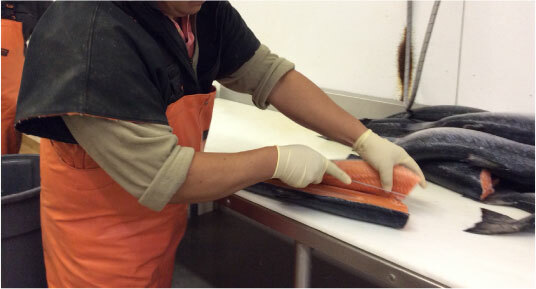 We have fresh Atlantic salmon, wild sockeye salmon, Scottish salmon, Irish organic salmon as well as a number of smoked salmon products. Better known in seafood circles as squid. We have squid tubes, as well as, domestic and imported T & T (tubes and tentacles). 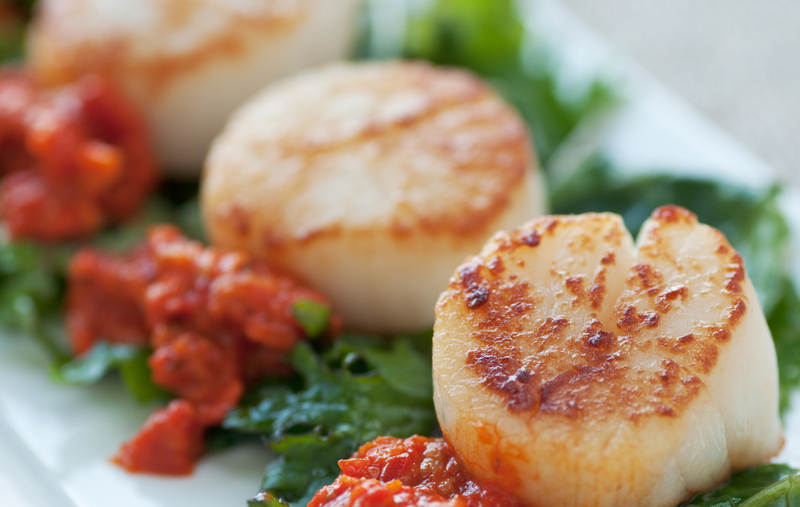 We have both sea scallops and bay scallops available. 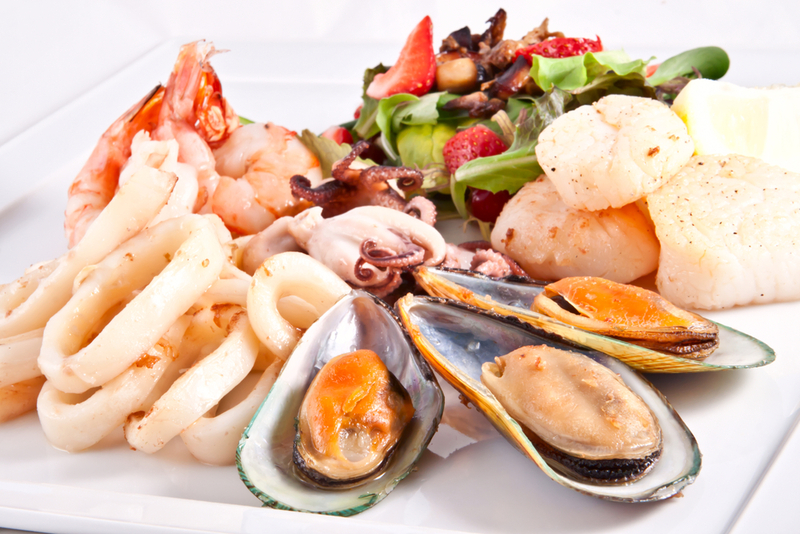 As local seafood distributors, we deliver fresh from the sea. Everything arrives at our facility on ice, and leaves on our trucks in less than 24 hours. All of the trucks in our fleet are fully refrigerated, allowing us to offer deliveries at the optimum temperature. We also pre-cool our trucks before loading and stacking the products on pallets.